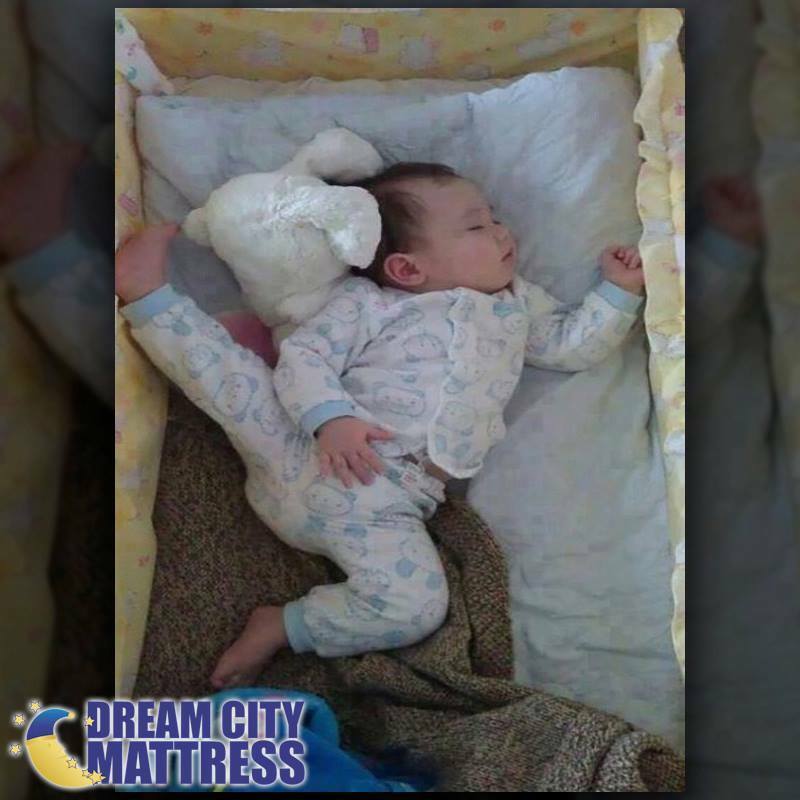 Dream City Mattress is a mattress provider with showrooms located throughout New York City, including in Rome, New Hartford, and the Herkimer area. Dream City Mattress is known to offer one of the largest selection of mattresses in New York City, featuring some of the most recognized brands in the bedding industry which are notorious for their durability as well as quality. The purpose of Dream City Mattress is not only to find you the perfect mattress, but also to find you a mattress with the best price guaranteed. Dream City Mattress offers a wide collection of latex mattresses with Vita Talalay inside made of high-quality organic latex. Their latex mattresses provide several health as well as sleeping benefits, such as excellent body support, body temperature regulation, as well as circulation improvements. These benefits ensure a good and restful night's sleep. Each latex mattress with Vita Talalay inside can be selected with various firmness levels. Their latex mattresses can also be customized to suit the needs of every individual, which make their mattresses also particularly flexible. In addition, every latex mattress is provided with a 120-day in-home trial. This trial ensures that in the event you are dissatisfied with the product, Dream City Mattress offers return and replacement of the product free of charge. In addition to latex mattresses, Dream City Mattress offers other bedding accessories such as bed linen, mattress liners as well as mattress pads to ensure the protection of your mattress. They also offer bedroom furniture such as bed frames which are available in various sizes. 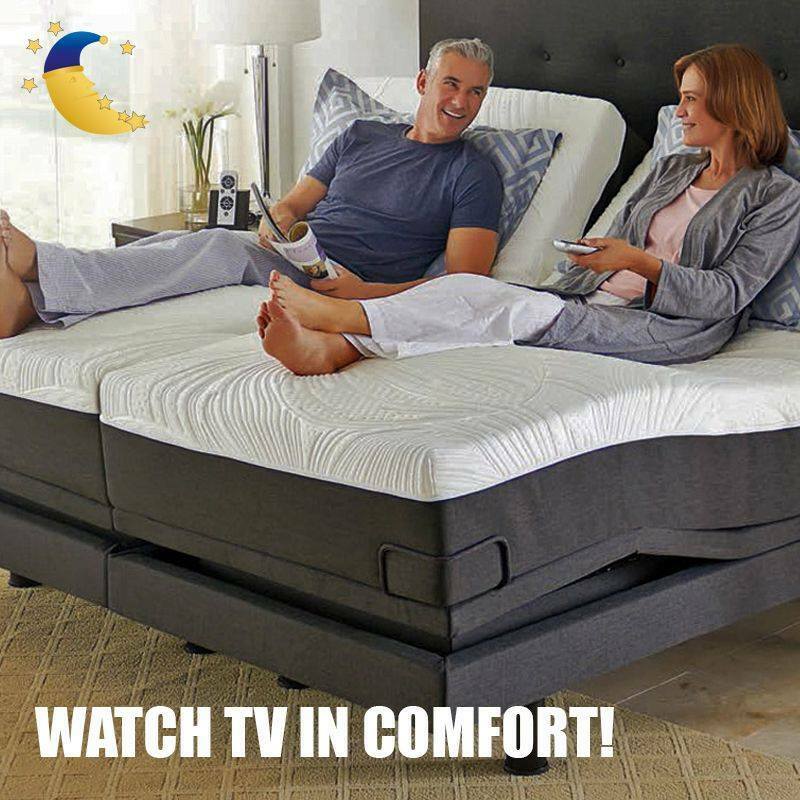 In addition, Dream City Mattress offers adjustable bed foundations that are ideal for those that perform various tasks in bed, such as watching the television. 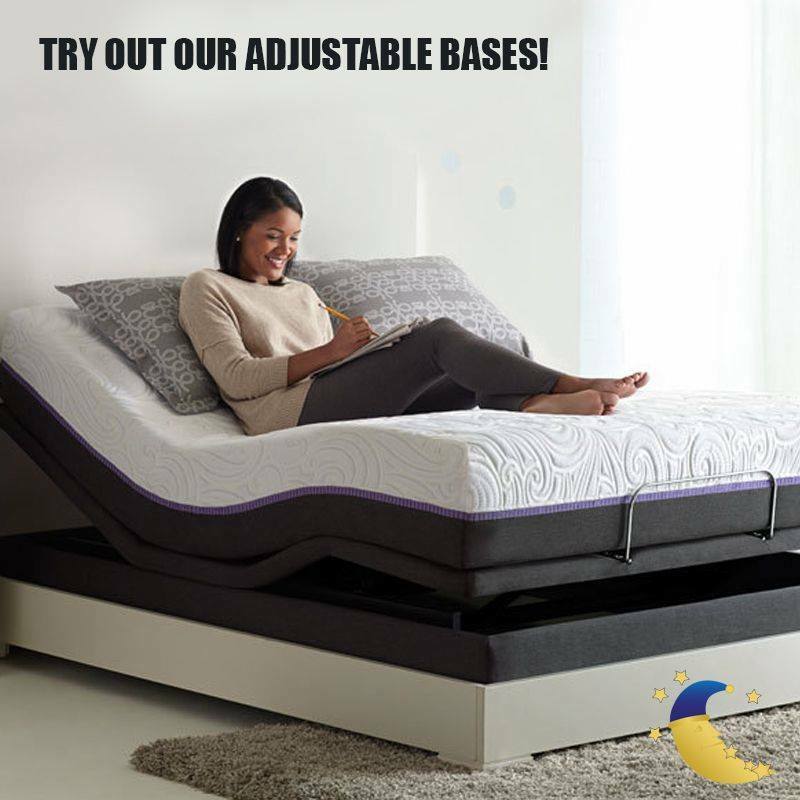 Various financing options and packages are available for their customers, which can make it easier for customers to purchase their next latex mattress or bed frame. Visit one of their showrooms which is conveniently open 7 days throughout the week, or schedule a private showing through the phone, where you can personally try their collection.